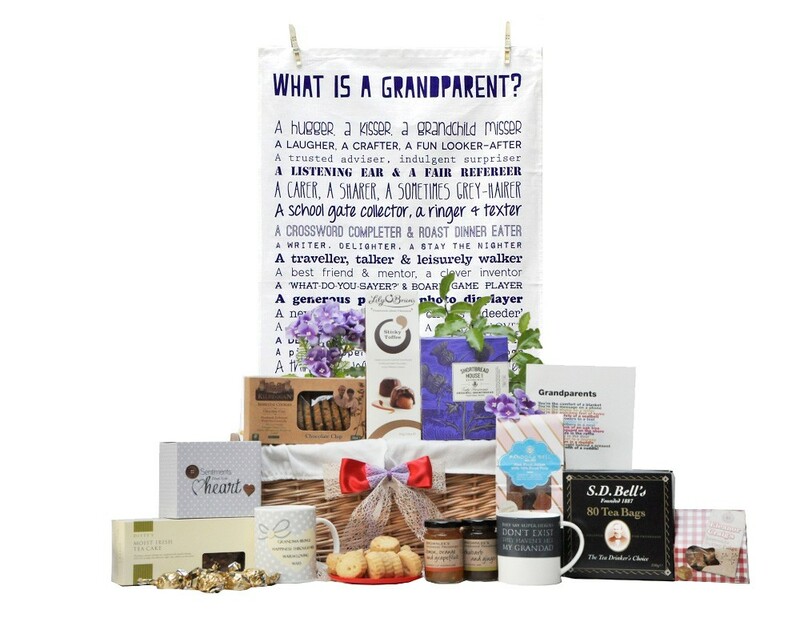 There isn't a Grandma in the country who wouldn't love to receive this lovely basket featuring a keepsake, witty and warm "What Is A Grandparent" poem tea towel, a selection of scrumptious sweet treats and a "Special Grandma" mug to let her know how much she means to you. 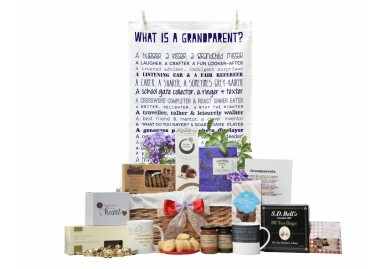 We love creating perfect gifts for Mum's. 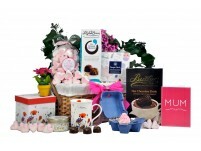 This gorgeous My Mum gift basket includes girly pamper gifts, a special Mum gift mug, hot chocolate and scrumptious sweet treats. 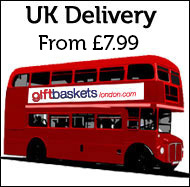 A thoughtful mum gift to remind her she's in your heart even though you are miles apart.